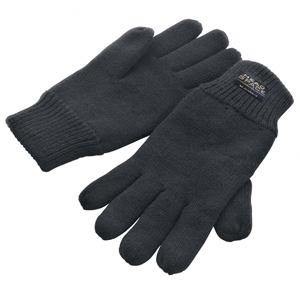 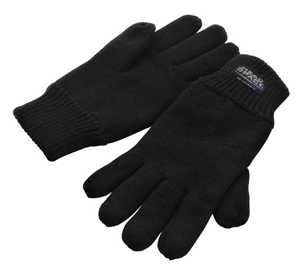 Warm, heavyweight knitted gloves for those cold early mornings! Luxurious, heavy weight knitted scarf for those cold early mornings! 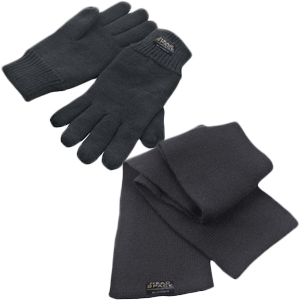 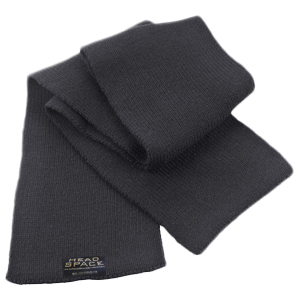 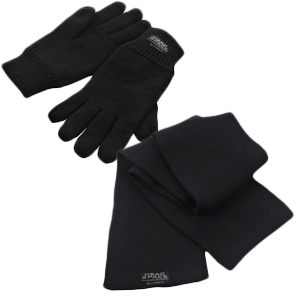 Warm, heavyweight knitted gloves plus a luxurious, heavy weight knitted scarf for those cold early mornings!